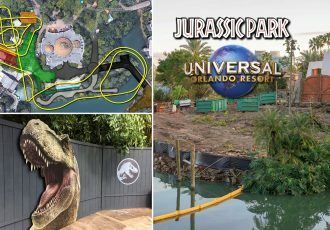 Universal Orlando has officially announced that their new water theme park will be opening to the public May 25, 2017. 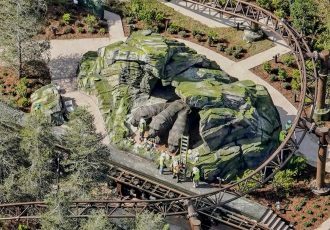 Media events are set to begin May 22nd, and will culminate with a “spectacular grand opening celebration” on May 25. No word yet on whether there will be soft openings prior to the official grand opening date. In November of last year Universal started selling combo tickets for Volcano Bay, Universal Studios, and Islands of Adventure with options ranging from two to five days. 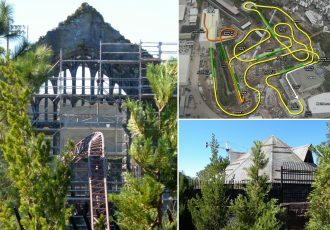 A three-park, three-day costs $244.99 for adults ($234.99 for children ages 3-9). Universal has not released pricing for one-day tickets or information on whether the new water park will be included in any of their annual pass offerings. 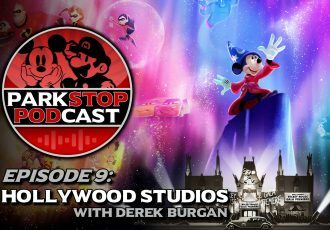 Stay tuned for more news as it develops! 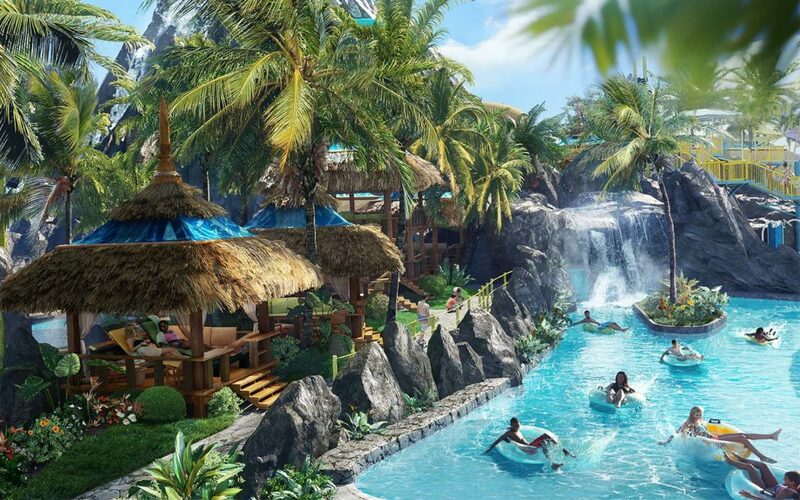 Spanning nearly 30 acres, Volcano Bay will transport you to a lush, tropical oasis inspired by the Pacific isles. 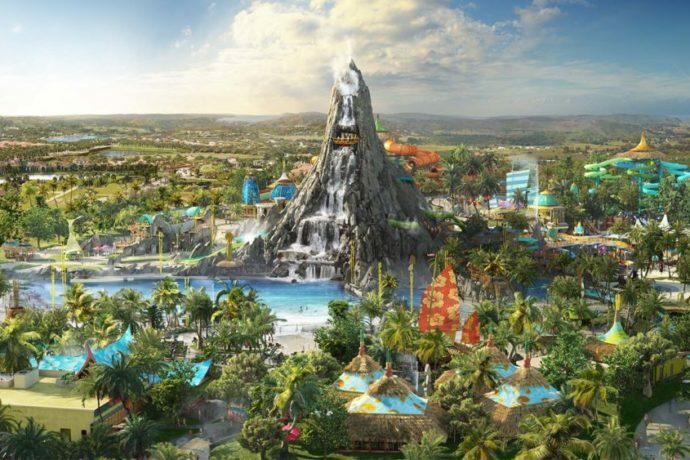 The centerpiece of the park will be a 200-foot-tall volcano named “Krakatau”, and many of the parks centerpiece attractions will be housed within this massive volcano. 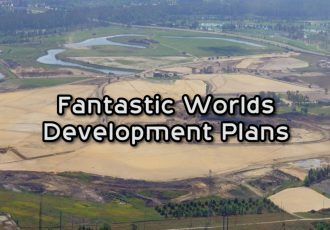 See our full coverage of the construction of Volcano Bay here!